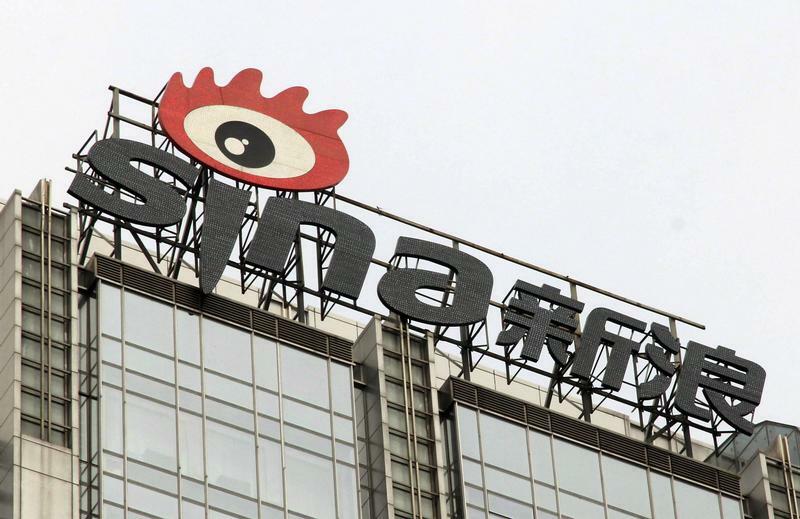 The company logo of Sina Corp is seen atop their headquarters in Beijing, April 17, 2014. Chinese web portal Sina is planning a secondary listing in Hong Kong. The Nasdaq-listed company could debut in the city in the fourth quarter of this year, Reuters reported on May 24. Hong Kong Exchanges and Clearing (HKEX), which operates the city’s stock exchange, introduced new rules in April specifically to encourage Chinese technology companies trading in London and New York to add a Hong Kong secondary listing. Many of these issuers also have dual-class shares, which Hong Kong now permits. At the time of announcing the new rules, HKEX added that secondary listings candidates would need to follow certain corporate governance practices. Companies that do not have dual-class shares cannot issue them. They must also hold annual general meetings. Currently, companies from the People’s Republic listed in New York are allowed to follow select corporate governance practices of their “home” countries. Many of these Chinese companies are incorporated in the Cayman Islands, where companies can issue dual-class shares with no shareholder approval and AGMs are not mandatory.